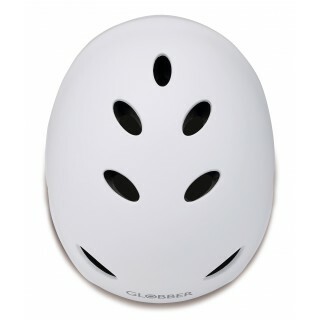 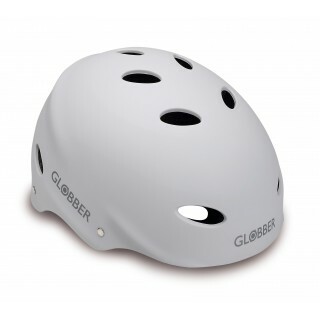 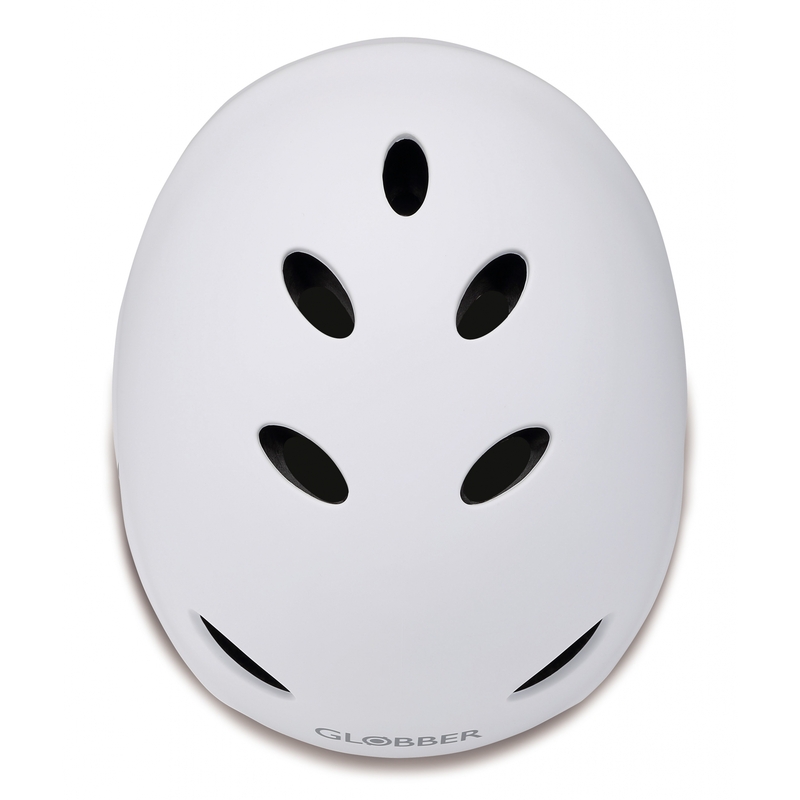 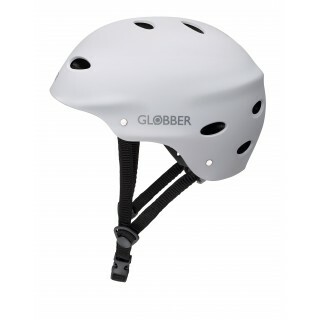 Globber helmet accessories for adults - protective gear for adults, adult helmets in white, blue, black, grey, extra-padded helmets, adjustable straps, reflective design for visibility, available in S, M, L.
Adult scooter helmets available in 3 sizes—small (54-56cm), medium (57-59cm) & large (59-61cm). 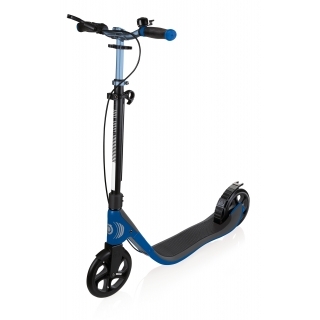 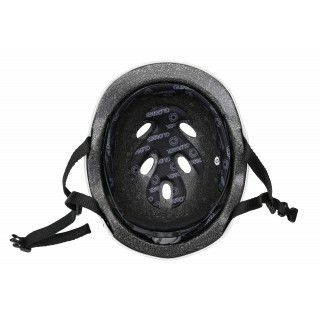 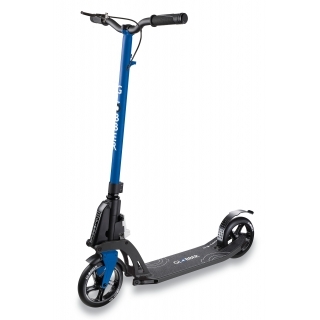 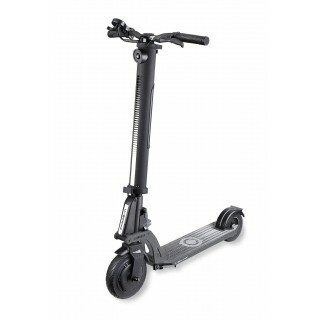 Strong resistant EPS structure with ABS shell and 7mm sealed foam pads for maximum protective and a comfortable fit. 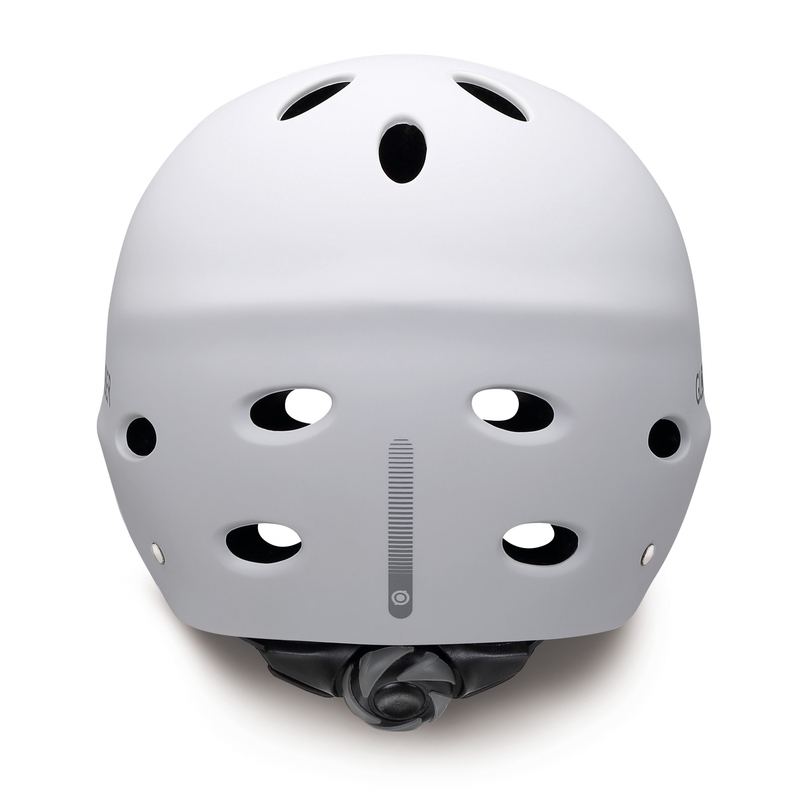 4 High-reflective prints for extra protection in low-light environments. 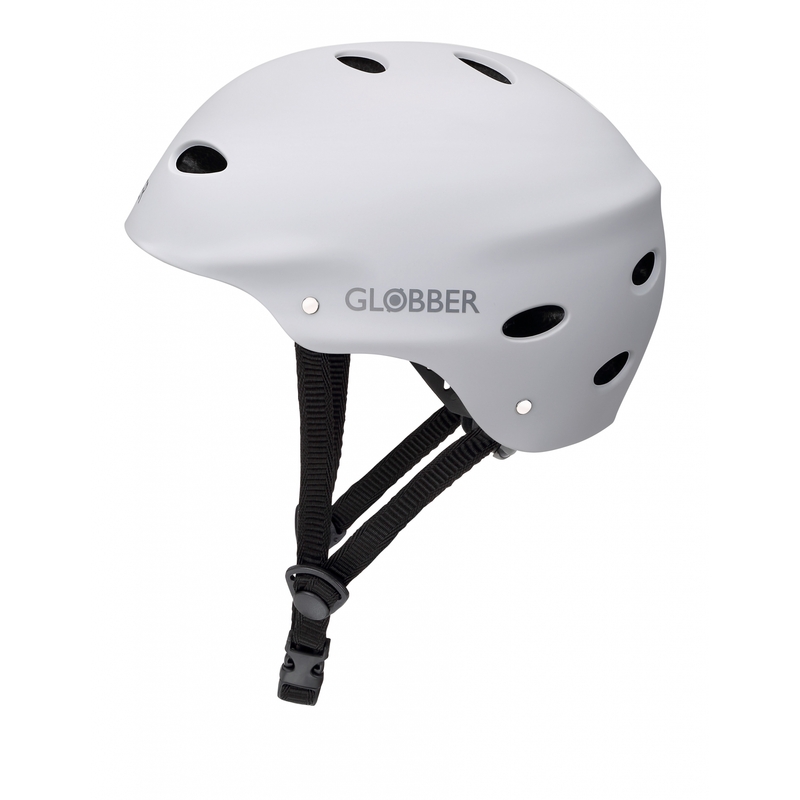 Elbow, wrist & knee protective gear.